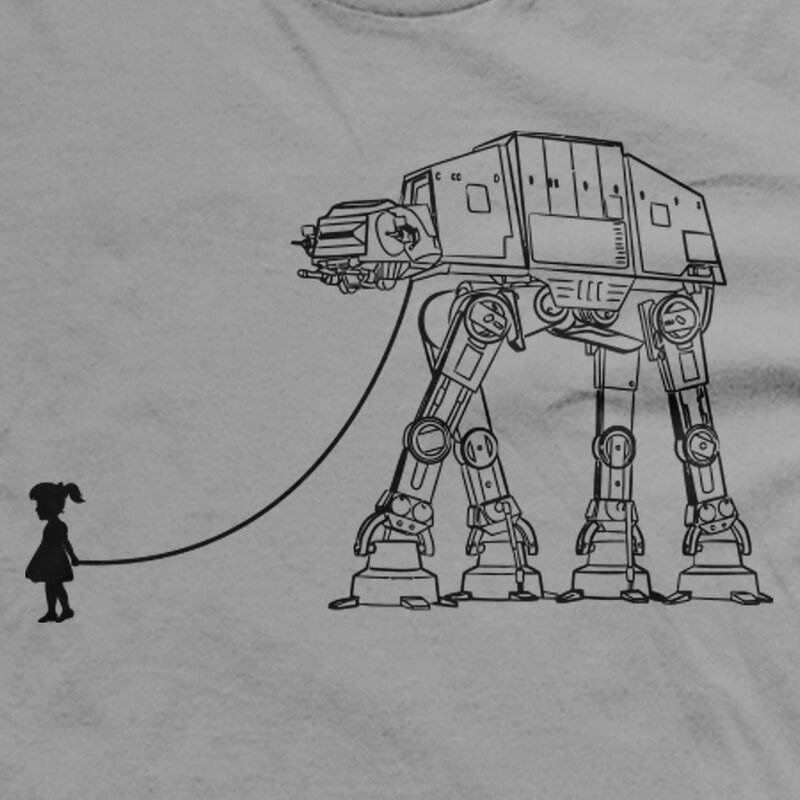 Though enormous, deadly and terrifying, there’s just something about the AT-AT that makes one want to hook up a leash and take it for a walk. Considering the 100% risk of being trampled to death in the process, and the logistics of acquiring said AT-AT, a really funny Star Wars shirt will have to suffice. 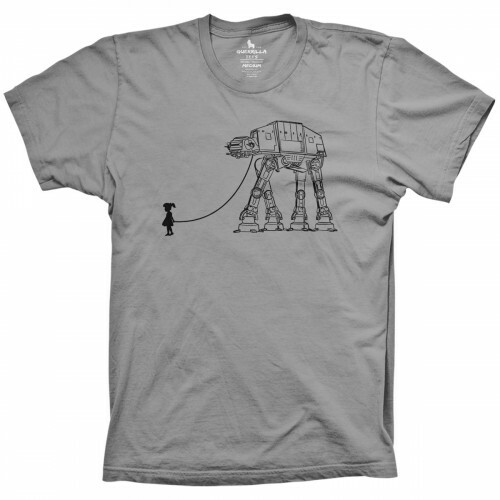 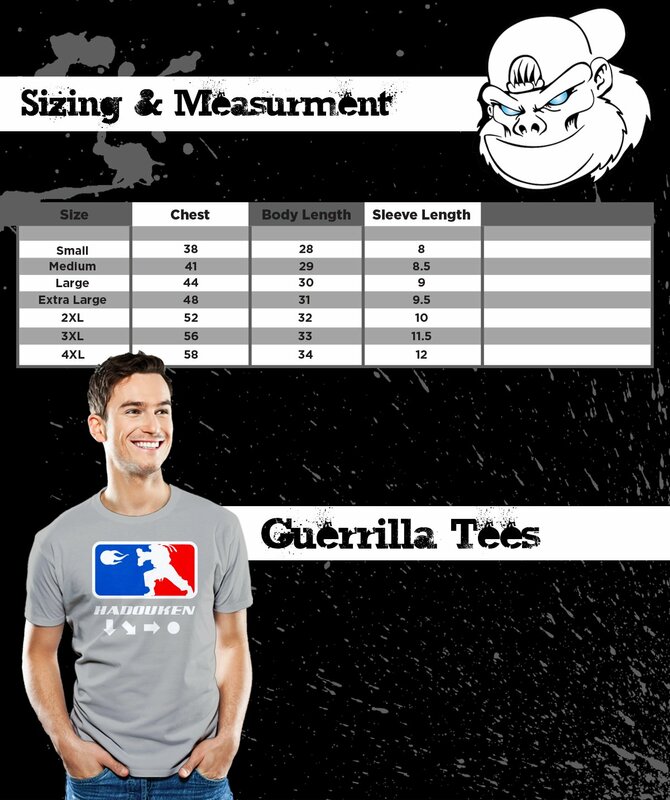 The Walking AT-AT t-shirt from Guerrilla Tees is perfect for any setting and your pet won’t even get jealous.